Standby Systems is a Specialist UPS – Uninterruptible Power Supply Company, providing a comprehensive range of UPS systems, from small standalone units to large uniquely engineered three-phase power plants to suit the client’s requirements in Sub Saharan Africa. We have vast in house expertise and solid engineering base in the UPS industry. Our steadfast approach to service excellence and factory trained staff enables our technical division to offer emergency attention to your critical facility 24 hours a day – 365 days a year. Preventative service contracts are available upon request on a wide range of UPS products. 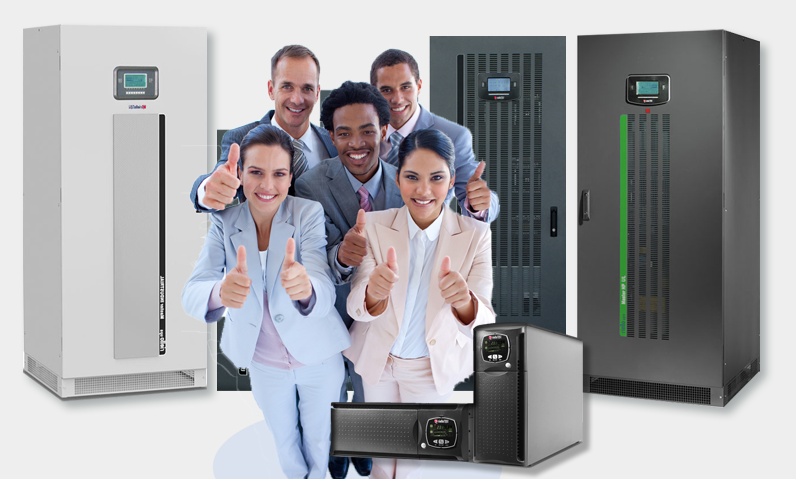 Will Assess All Your UPS Needs and Ensure Your System Remains Operational. Standby Systems specialise in UPS and DC Systems, with a comprehensive range of UPS systems Standby Systems also offer and supply batteries, battery chargers, transformers and a large spares holding for servicing and repairs. Standby Systems proudly supply a comprehensive range of UPS Systems and is a certified distributor of Riello Aros UPS Systems. We stock a variety of pre owned equipment, the list changes all the time so PLS. refer to the site from time to time. HD Systems is one of our sub-contractors, specialising in design, sales, installation and maintenance of DC systems, UPS systems and batteries. It’s more, It’s a Passion. Standby Systems is a specialised UPS interruptible power supply company providing a comprehensive range of systems from small stand-alone units to large uniquely engineered three-phase power plants, designed to suit the client’s specification across Sub-Saharan Africa. Standby Systems understand the critical nature of the equipment supplied and installed with their clients. Standby Systems provides a complete 24 hour call-out facility, including emergency and preventative maintenance. The Riello AROS UPS Range Includes Monitoring Software, Standby Systems is able to supply Shutdown and Monitoring Software.